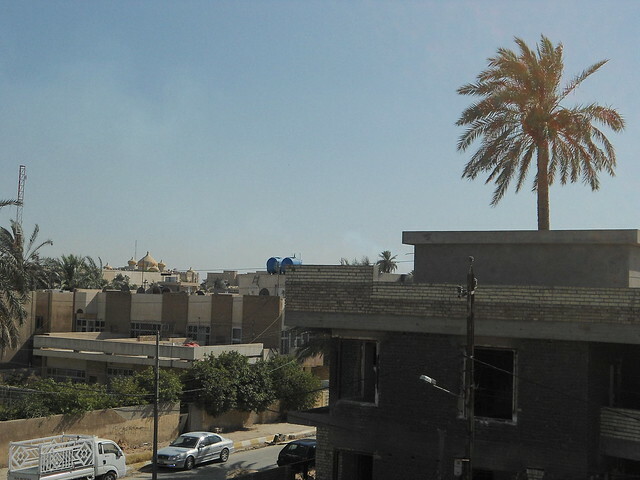 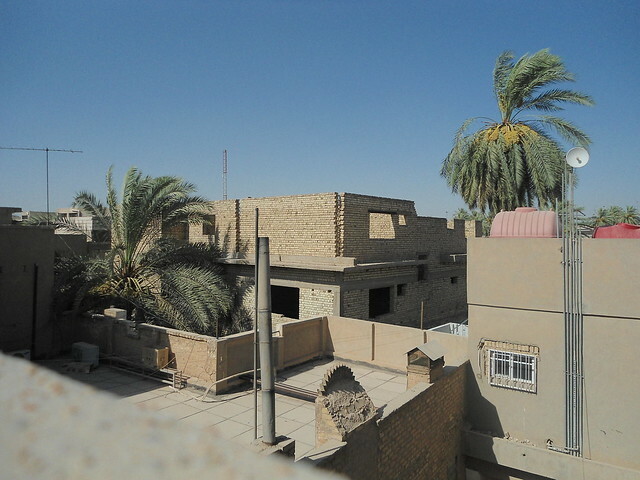 We weren’t really allowed out much in Baghdad, but here is the view from the roof. 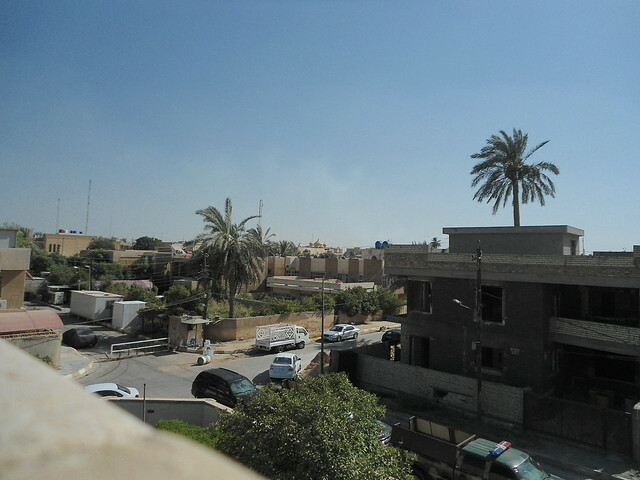 Why were you in Baghdad? 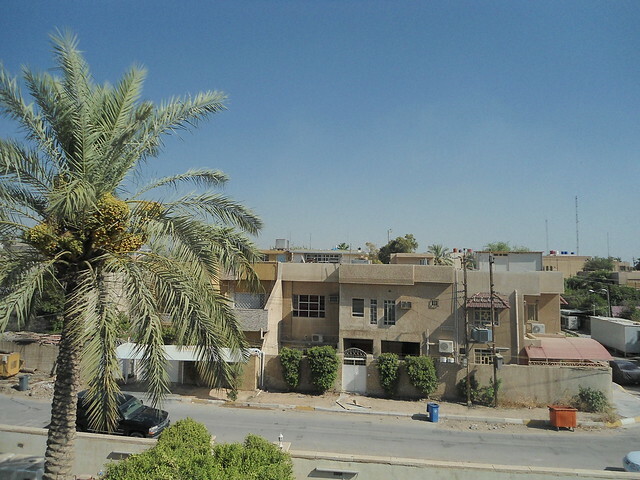 I had meetings for work… I loved meeting people from Baghdad, they are so warm.